Based out of Mumbai, HDFC Bank is an Indian bank which is also the largest private sector lender by assets. HDFC bank is operational in 2666 cities and has nearly ninety thousand employees, over four thousand branches. Being a Bank of such high repute, HDFC is one of the largest and most popular credit card issuers in India. HDFC Bank’s customer care support encompasses all kinds of enquires. There are multiple methods of contacting the credit card customer care and seek help to sort out your queries, complaints or give feedback on issues about credit card payment, application for credit card, setting or changing your credit limit, theft of the card, suspected fraud, etc. There are toll-free numbers, email IDs as well as the option of just writing a letter to sort out your problems. Credit card helpline: 1800 266 4332 is the 24 x 7 toll-free helpline for HDFC’s Credit Card related queries. 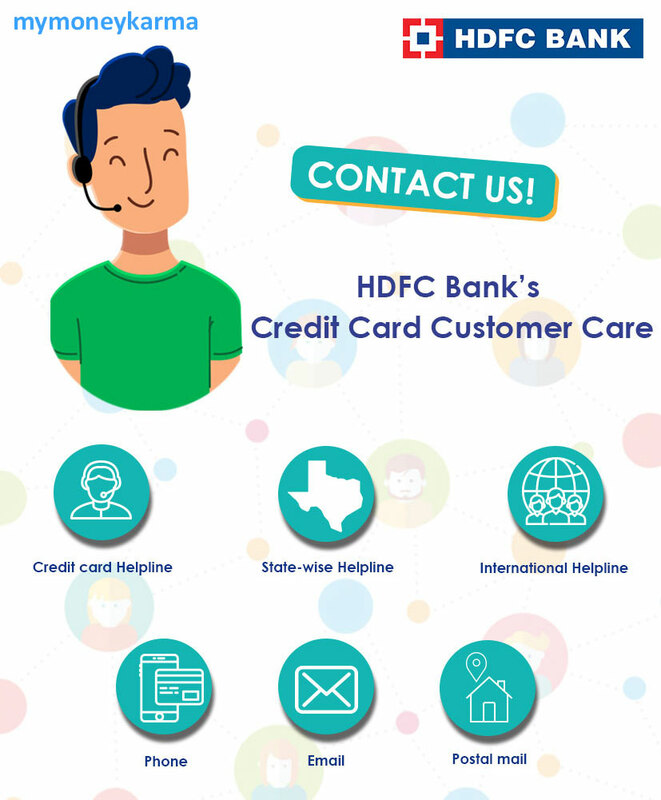 This helpline will assist you with all your questions related to your Credit Card, irrespective of the city or state of your residence. You may also reach out to this number to leave your feedback. International Helpline: If you are an NRI, your Credit Card queries and complaints can be redressed by calling the bank’s 24 x 7 helpline as mentioned above. If you want to open an account with HDFC, you can submit their online form with the required information or personal details and wait for the Bank to get back to you. Additionally, the following are the numbers that you can call for assistance from various countries. If you are looking for information on HDFC bank’s products or services, you must go through the FAQs on their website first and look for a possible solution. If that doesn’t help, you can call the Customer Care Helpline for further assistance. If the response is not satisfactory, you can follow one of the steps mentioned below to get your problems solved. Email: Visit the official website of HDFC bank and go to the customer center page. Click on the “Email Us” option. The HDFC website will then send you to another page where you must select the “Credit card” option and then choose the nature of your query. 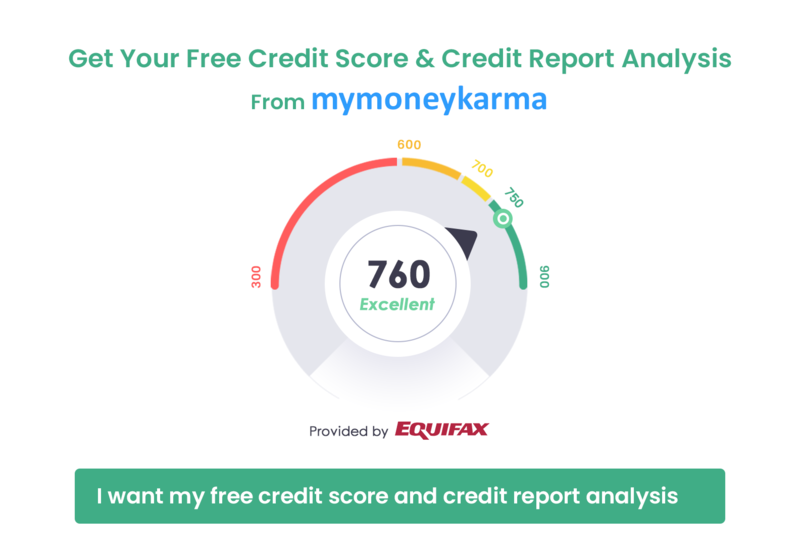 Once you have selected the type of query, the website will redirect you to another page where you might have to enter your credit card information, personal details and contact details so that a Customer Support Executive can contact you. You can also write a detailed account of your grievance or query. Phone: The Customer Care Helpline is available 24x7. The numbers for the same have already been mentioned above. You can contact the credit card customer care team to raise your grievance and get it resolved immediately. Postal mail: If you are residing in India, you may write to the following address for queries related to your credit card. NRI customers can use the online form to leave their queries with the bank. The Bank will get back within 10 working days. Your Credit card related issue can also be escalated by calling 044-23625600. This number can be reached between 9:30 am to 5:30 pm from Monday to Saturday, except on the 2nd and 4th Saturdays of each month. You can expect a response within ten working days. Nodal Officer: If these steps do not succeed in clarifying your queries or redressing your grievances, contact the Nodal Officers or Principal Nodal Officer to escalate the issue. There is a nodal officer appointed by the bank for each city, who will take action immediately to redress your grievances. You can either send an email to the respective nodal officer of your city or send a postal mail to the concerned officer. In case your query is not attended within 30 working days, you may choose to approach the Banking Ombudsman appointed by the Reserve Bank of India for further escalation of the issue.